Makeup and Beauty Treasure: First Blogiversary Giveaway Winner! 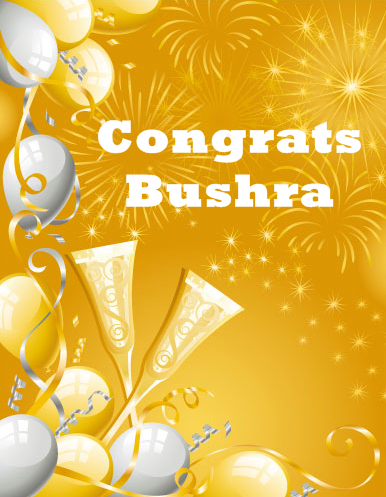 Congrats Bushra Zeba! You have been really lucky to win such a fantastic Hello Glow Skincare Combo. I hope you will love using it. I have sent you an email. Kindly revert back within 48 hours or else I will have to select another winner. Do not dishearten if you did not win! More giveaways are lined up! Stay tuned!